Enjoy the lake view from this 2/2 with large rooms, updated kitchen and appliances, his & hers closets in the master bedroom, eat-in kitchen and furniture available. Parking space close to the entrance & condo close to the outdoor pool. One pet allowed, and no wait to rent! !, Active 55+ Community. Great clubhouse with indoor pool,sauna, hot tub, tennis, theater, clubs, shows, billiards,library and more. 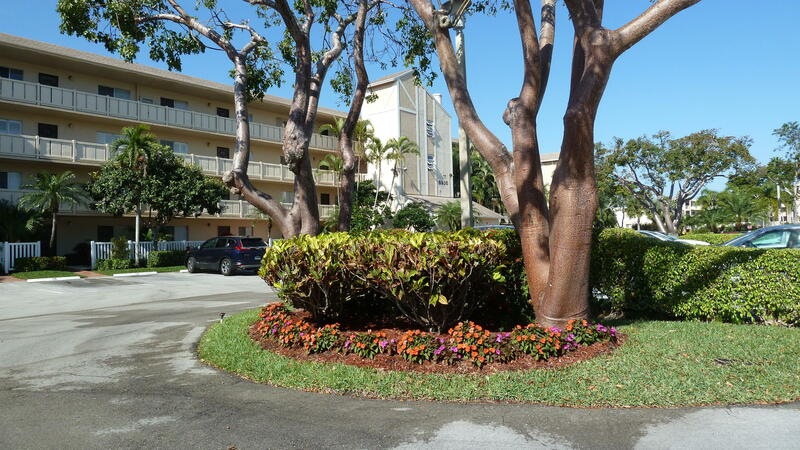 Close to shops and restaurants, 6 miles to the beach.